Even the littlest learners can learn the basics of computer programming. 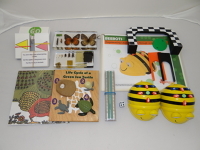 Activities introduce basic logic, critical thinking, reading and map coordinates. Life cycle activities also included. The Beebots are self-contained with no assembly or laptops required. In this kit: 6 BeeBots with charging dock, Programming Cards, Even the littlest learners can learn the basics of computer programming. 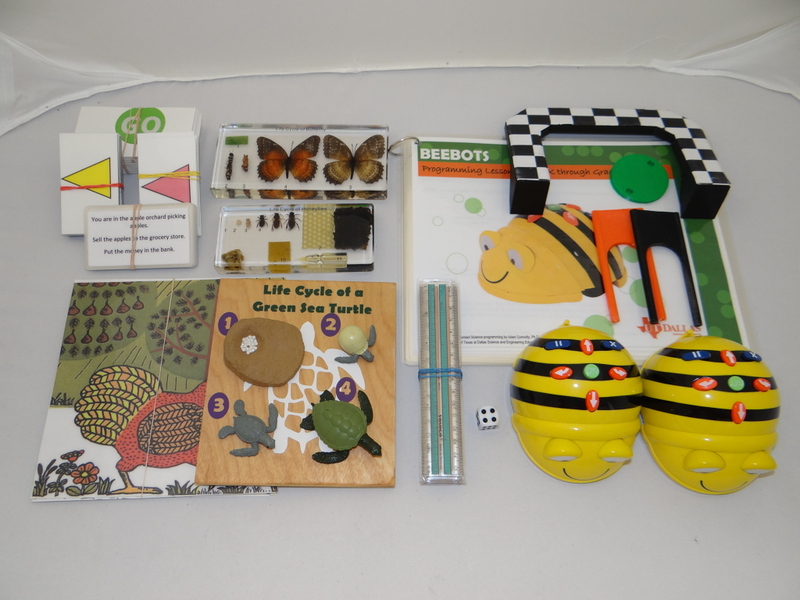 Activities introduce basic logic, critical thinking, reading and map coordinates. Life cycle activities also included. The Beebots are self-contained with no assembly or laptops required.